Laetitia is a 1,986-acre winery estate. Credit: Kym Ellis on Unsplash. Located in the Arroyo Grande AVA, Laetitia is a 1,986-acre winery estate and is particularly known for its Pinot Noir. In addition to Pinot Noir, Laetitia also produces Chardonnay and distinctive Méthode Champenoise sparkling wines. The transaction also included a production facility, inventory, vineyards, tasting room and estate guest house. Vintage Wine Estates recently bought Qupé Winery and Alloy Wine Works. In 2016, the wine company acquired Clayhouse Wines, which is located in Paso Robles. The company noted that its current head winemaker Eric Hickey will continue as a member of the Vintage Wine Estates winemaking team. Zepponi & Company acted as the exclusive financial adviser to Laetitia Vineyard & Winery on the transaction. Vintage Wine Estates is owned by a group of California vintner families, which own a collection of winery estates and brands, including Clos Pegase Winery, Girard Winery, B.R. Cohn Winery, Swanson Vineyards, Cosentino Winery and several exclusive wine brands. 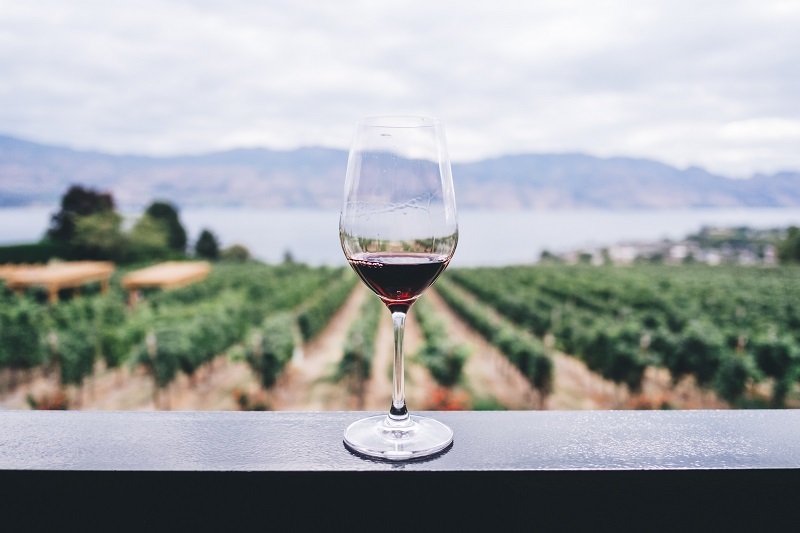 The wine company is said to have been producing its products using fruits sourced from the Central Coast regions for many of its brands such as Layer Cake, Purple Cowboy and Horseplay.